*Listed prices do not include tax. 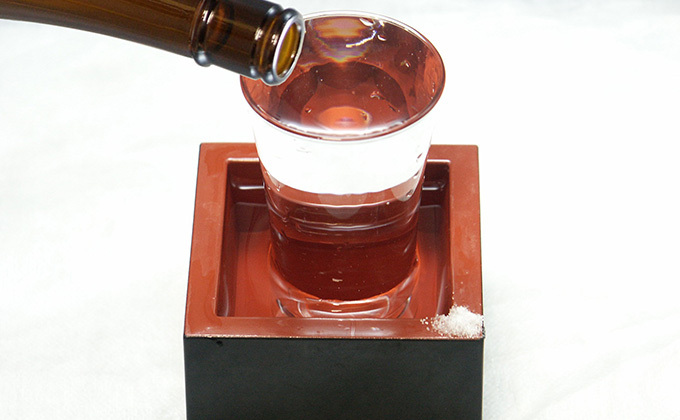 Ginjo-shu is sake brewed slowly with rice polished to less than 60％ of its original size, rice koji mould and water, or made with rice, rice koji mould, water and distilled alcohol at low temperatures (5-10℃). Honjozo is sake made from white rice polished to less than 60%, rice koji mould, brewing alcohol and water, and brewed with special methods.